Make Skate Olympic! Or not? 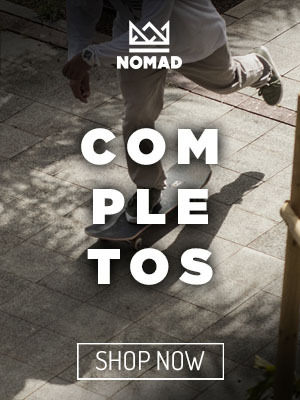 If you have followed our channels during the past weeks you must have seen multiple items of NOMAD SKATEBOARDS supporting the inclusion of skateboarding in the Olympics. The decision whether skateboarding will gain the title “Olympic Sport” is to be taken in August this year. Since the start we are well aware that many people are against this inclusion, skateboarding is absolutely more than just a sport. 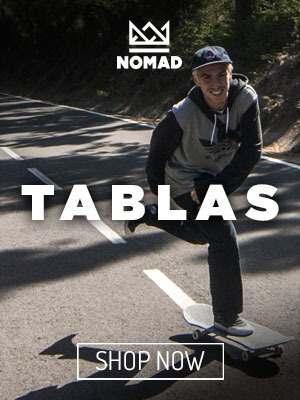 We are convinced that it will bring positive things to skateboarding, and therefore we decided to step up and light fire to the already present discussion within the skate world. 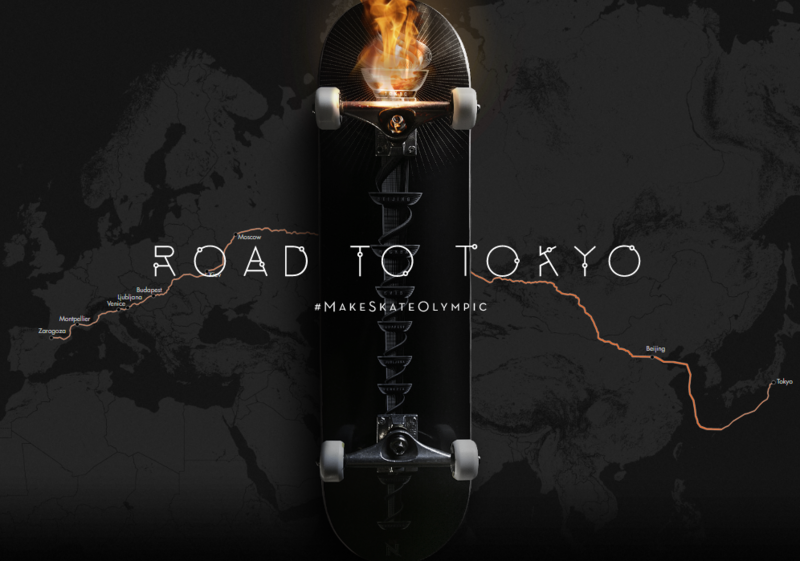 With the campaign “Rolling up to Tokyo” we traveled from Spain to Tokyo with our own torch to make a documentary about skateboarding, the olympics and multiple perspectives on the theme. We are in favour of skateboarding becoming Olympic, what do you think about it?